Owen Davis – (1952-2011, conga drums, back-up vocals) “My cousin from down Fishermans’ Wharf, Onofrio Da Vinci” was the first percussionist to join the Trieste Musical Family in October 2004. “Onofrio” adds a cool, rhythmic groove along with sizzling solos to the Concert’s wide repertory range, playing everything from waltzes and marches to Swing and Latin rhythms. Over the years, he has seasoned his talent performing with acts such as Undisputed Truth, The Temptations, Don Ho, Bobby Enriques, Steve Miller, and Norton Buffalo. Madeline Garcia – “The Lady Who Really KNOWS How To Swing It!” From 1967 to 2006 Madeline Garcia sang exclusively with the Dixon Phirehouse Philharmonics, a well known “Big Band” from the Sacramento, CA area. With this band she has performed on, at and for: cruise ships, Hawaiian Island Hotels, private fund raisers and events shows, Northern California television shows, and Jazz festivals, including the San Francisco based Liberty Ship/Museum S.S. Jeremiah O’Brien. Madeline is also a Gold Card level performer with the Sacramento Traditional Jazz Society. 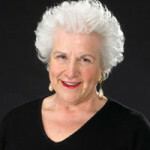 Since 2006, she has been performing in clubs and cafes in San Francisco, Sausalito, Berkeley, Monterey, and Sacramento. Richard Mayers embraces a lifetime affinity for Latin music and the blues sound. He began exploring the crossover of Latin rhythms to jazz in earnest after serving in Vietnam. 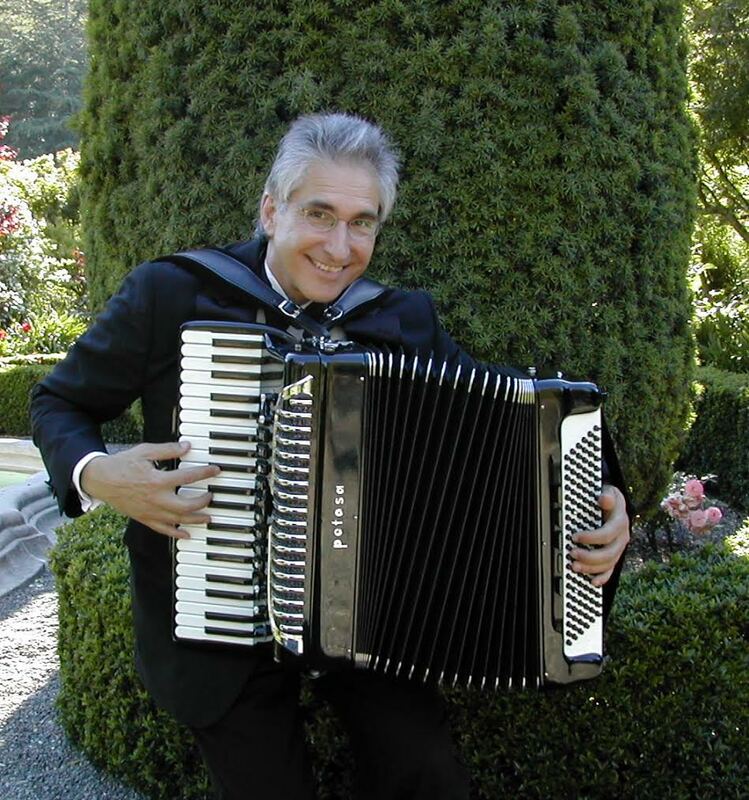 Upon his return to the Bay Area, he began studying Latin percussion (primarily conga drums) at the East Bay Center for the Performing Arts with Carlos Federico and Mark Lavine. Richard added blues harmonica to his repertoire around 1980. 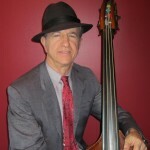 Richard enjoys putting together ensembles of various artists, concentrating on jazz, blues, and R&B. Venues include weddings and other celebrations, corporate affairs, and performances at area schools. In addition, he’s performed at numerous festivals and clubs. 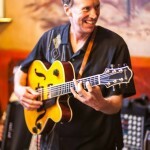 A highlight has been repeat performances at Yoshi’s Japanese Restaurant and World Class Jazz House in Oakland with the Big Belly Blues Band and the late Ed Kelly. 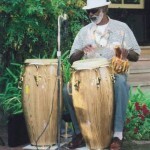 Richard has played or recorded with numerous other groups and musicians including The Gumbo West Band, Mark Naftalin, Ron Thompson, Pete Escovedo, John Handy, Eddie Marshall, Brenda Boykin, Babatunde Lea, Faye Carroll, Loralee Christensen, Wendy De Witt, Mal Sharpe’s Big Money in Gumbo Band, the Caribbean All Stars, and others. 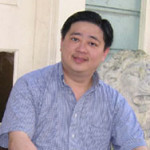 Irving Mok– (vocals/baritone-inspirational, semi-classical) “A Voice So Delicious, You’ll Want to Eat It With a Spoon!” was born and raised in Hong Kong, and became a United States citizen in 2002. His mild manner and gracious demeanor is evident as soon as he appears on stage. Since he joined the Trieste Musical Family in April 1999, his solo renditions of Broadway Showtunes “Rose Marie”, “So In Love”, and his duets of Italian-Neapolitan songs and Operatic Arias, delivered through his unbelievable Baritone voice, are well savored by the audience. 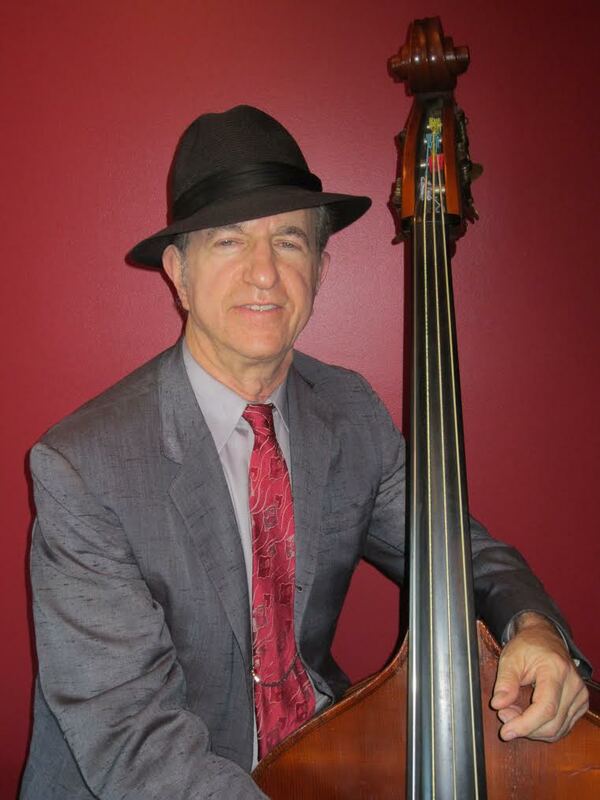 Bing Nathan – (bass violin)“The Man With the Trademark Glissando” After studying double bass with Stuart Sankey at the Aspen Festival and in NYC, Bing attended the Oberlin Conservatory of Music where he played in the Orchestra conducted by Igor Stravinsky! Since moving to the S.F. Bay Area in 1965, Bing has played Western Swing, Rock, Country, Rockabilly, Blues, Classical (with several symphony orchestras,) Afro-Cuban Jazz, Dawg music, Swing and early R’n’B, and with his own bands (Bing’s Swingin’ Thing and The New Bing Thing). Bands include Lost Weekend, Notes From the Underground, Bravo!, Rockin’ Daddy, Cool Papa, Ulysses Crockett, and David Grisman. Some of the tracks he recorded with Papa Gianni, Gianfranco and Fabio Giotta in 1988 are heard in Trieste Records’ album “Senza Te”. Bing’s website. Lory Stark-(vocals-opera, semi-classical, showtunes) “The Always Effervescent” popped into the world on a cold December morning in St. Louis, Missouri, singing a song. Part of a musical family, she hopped around, singing all the roles in Peter and the Wolf simultaneously as well as Bizet’s “Carmen” (the title role AND the Toreador!). Performing for “captive” audiences at prisons, Veteran’s homes, and hospitals , and later joining a local Saturday afternoon variety show, she moved on to NYC cabarets, Operas and Broadway. She joined the Trieste Musical Family in 1973. 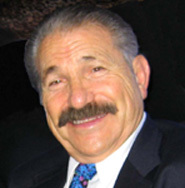 Alfredo Tollis – (vocals: Italian Traditonal, Standards) , a handsome, charming Italian gentleman, World War II Navy Veteran, excelled in Football, Basketball and Tennis but did not sing until age 72 until a friend encouraged him to sing at nursing homes, memorials, and other venues. An audience member told Alfredo that Caffe Trieste founder “Papa Gianni” would love him. In April 1999, he introduced himself to Papa Gianni. Alfredo’s renditions of “Oh Marie”, “Innamorata” and “Release Me” are very well received.